Developing Custom Print Templates course"); /* Text commented out as it's no longer required (or apparently operational). Steve Moss 23/Mar/2017. // replace text on details page var dpText = "\u2022 Complete this self-paced learning course in your own time, from wherever you like. Learn how to create and use custom print templates in WorkflowMax. Do you need to create your own personalised invoices, invoice statements, job briefs, purchase orders or quotes/estimates? If you do, this course is for you! Your customisations can start with start with small changes to text formatting and layout. 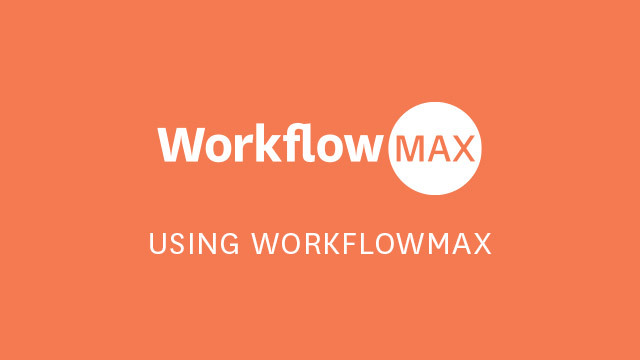 Then you can go on to include bigger changes to template content, such as your own terms and conditions or additional data items pulled out of the WorkflowMax database. You can even include your company logo and other images if you wish. purpose of the Custom Templates Samples tab and Templates tab. upload and use a custom template for printing. To get the most from the course, please work through all the modules in order. You can come back to any module later for a refresher if you need to. To help you learn the material more easily, the third module is split into two parts – an introduction to Microsoft Word merge fields and details of how to create and modify them. As understanding merge fields is a key part of this course, we'll focus on this area in some depth. The final part of the course pulls together the content from the previous modules to demonstrate the overall development process for custom templates. This includes several extended exercises that will allow you to practice setting up and using custom print templates.